Home-grown English, Tamil and Malay-speaking actor, host, singer and teacher; Ebi has been highly acclaimed as a matured young performing artist in the local theatre and entertainment scene. He demonstrates outstanding artistic achievements in the few years that he has been in the industry professionally and attained a strong reputation among his fellow professionals in Singapore and beyond. Graduated with a Diploma in Theatre in Nanyang Academy of Fine Arts (NAFA) in 2008 and subsequently obtained a First Class BA (Hons) in Theatre Arts at NAFA in partnership with East-15 Acting School, University of Essex, UK in 2012. He landed the main role of Hamlet in the play Hamlet for their Singapore Youth Festival 2003. His school won the Gold Medal this time and this sealed his love for acting and drama. He then was selected to join the ensemble cast for WildRice’s Cinderal-Lah, a role which sealed his determination to venture into theatre. He joined the ensemble cast again for another Wild Rice production, Oi! Sleeping Beauty in his first year of Diploma studies and was part of the Buds Youth Theatre in his second year. In his second year of studies, he enrolled in the Singapore Repertory Theatre’s Young Company where he was an Exxon Mobil scholar, undertaking additional training on Saturdays on top of his course work at NAFA. National Arts Council saw his capabilities not only to act but to dance and sent him as one of the five youths from different expertise in the field of arts to represent Singapore as a dancer in the ASEAN Youth Camp held in Brunei in 2006. That followed with him being selected as one of the six student actors to represent his school in Short & Sweet Australia. 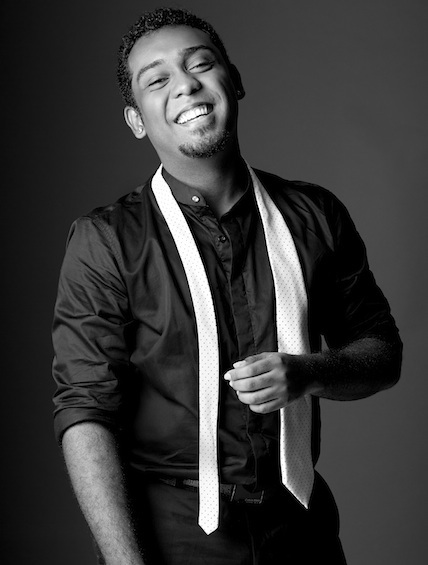 Following Ebi’s win in the Vasantham Star in 2007, Ebi has taken on title roles in various MediaCorp TV productions, such as Goal, Gene the Genie in 100 Wishes and 100 Wishes Season 2. His hosting chops are also tried and tested as a host of MediaCorp’s Mat YoYo Season 1 in Tamil and the National Day Parade in 2008 and 2014, among many others. He has also performed as a singer on President’s Star Charity 2008, Tsunami Relief Programme 2010, and Countdown 2011, 2013, 2014 and 2015. Ebi’s more recent theatre credits include, The Full Monty by Pangdemonium Productions, Alia Bano’s Shades which represented Singapore at the 1st Bangladesh Arts Festival, Suhayala E Bushra’s Pigeons, and The Studios: Fifty Off Centre. Many may still remember him as the loveable “Muthu-Curryfishhead” in the monster hit Ah Boys to Men the Musical. Having made his foray into movie, Ebi played the role of David in Our Sister Mambo as David, the boyfriend of one of the sisters in the Wong household. He also portrays an archaeologist in The Faith of Anna Waters, a Hollywood-produced movie directed by Kelvin Tong. 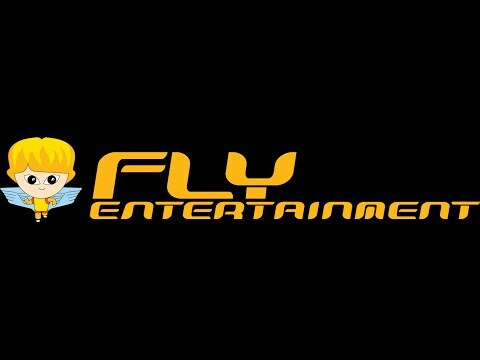 Ebi is proudly represented by FLY Entertainment.